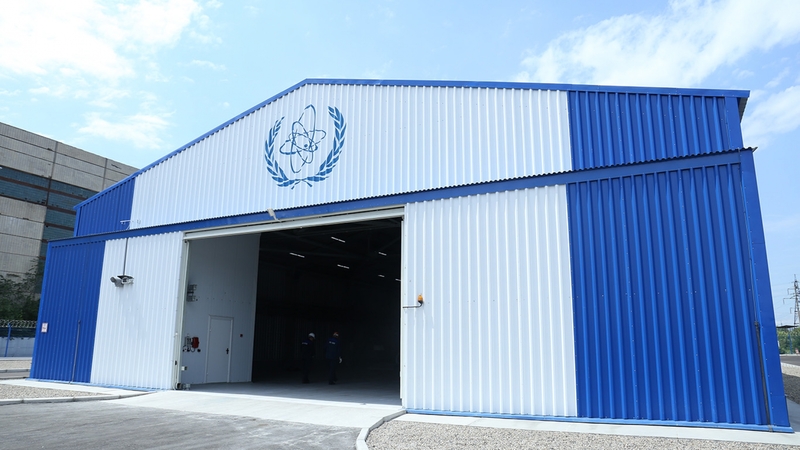 ASTANA – The International Atomic Energy Agency (IAEA) has signed contracts to purchase low-enriched uranium (LEU) to start operation of a Low-Enriched Uranium Bank in Kazakhstan in 2019. IAEA LEU Storage Facility. Photo credit: iaea.org. According to the IAEA’s standard procedures for open tender, the names of the successful bidders have been published at the United Nations Global Marketplace (UNGM) web site. The LEU acquisition process was carried out in strict adherence to the principles of transparency, fairness, competition and best value, the agency said. In 2010, the IAEA management decided to establish the LEU Bank to ensure the supply mechanism of last resort for IAEA member states. The bank will help the member states, which have a supply disruption due to exceptional circumstances and face challenges with the purchase of nuclear power fuel from the commercial market. The LEU bank is owned by the IAEA and is operated in Kazakhstan. It will be a physical reserve of up to 90 metric tonnes of LEU suitable to make fuel for a typical light water reactor, available for eligible countries. The operation of the LEU Bank is fully funded by voluntary contributions from IAEA member states totalling $150 million. The latter is enough to cover estimated costs for 20 years of the bank’s operation. At that, the bank’s operation has no impact on the agency’s budget or other activities. The bank is based at the Ulba Metallurgy Plant in Ust-Kamenogorsk in the East Kazakhstan region. The plant has dealt with and stored nuclear materials for more than 60 years without incidents. The idea to establish the LEU bank was initially put forward in 2006 by Ted Turner and Sam Nunn, co-founders of the Nuclear Threat Initiative (NTI), a non-profit organisation aimed at strengthening global security by minimising the proliferation of biological, chemical and nuclear weapons. The IAEA authorised the initiative in 2010 and Kazakhstan volunteered the following year to host the bank. 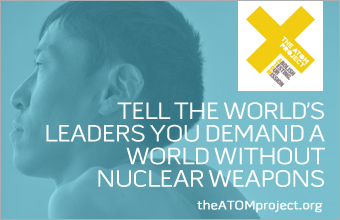 Kazakhstan is promoting initiatives voiced by Kazakh President Nursultan Nazarbayev, including contributing to a global nuclear disarmament movement. In the 1990s, Kazakhstan voluntarily renounced the world’s fourth largest nuclear arsenal, which it had inherited after the collapse of the Soviet Union in 1991.